Oh! Jingle bells, jingle bells, jingle all the way! 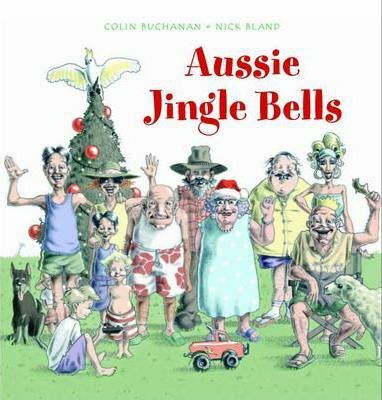 Christmas in Australia on a scorching summer's day, hey! Jingle bells, jingle bells, Christmas time is beaut! Oh what fun it is to ride in a rusty Holden ute. One of the world's best-loved Christmas carols is given a hilarious Aussie twist. This version has become a staple at end-of-year school concerts. Nick Bland's comical illustrations show the whole family enjoying Christmas Day.